CAS No. 149-44-0, the formula CH3NaO3S, white crystal. Fresh odorless, but soon out of the smell like garlic, case of acid quickly decomposed, soluble in water. Insoluble in anhydrous ethanol, ether, benzene, dark, cool and dry place, sealed, with toxicity, to avoid direct contact, is a chemical intermediates. 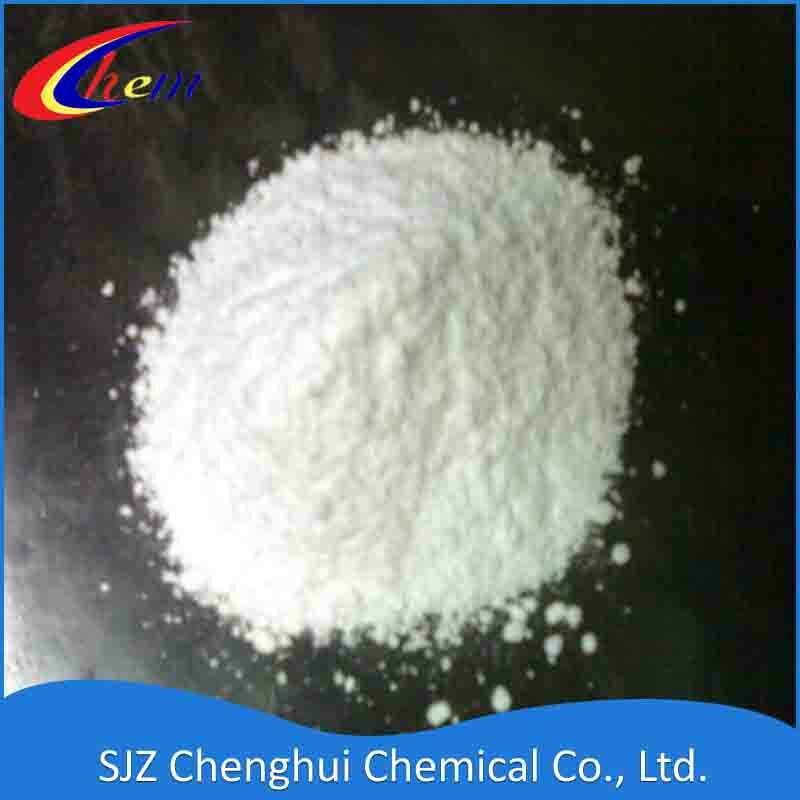 Uses: used as printing and dyeing dyestuffs, styrene butadiene rubber and synthetic resin activator, organic decolorization and bleach, etc. Looking for ideal Hydroxymethanesulfinic Acid Sodium Salt Dihydrate Manufacturer & supplier ? We have a wide selection at great prices to help you get creative. All the Sodium Hydroxymethanesulfinate Hydrate are quality guaranteed. We are China Origin Factory of Formaldehyde Sodium Sulfoxylate. If you have any question, please feel free to contact us.